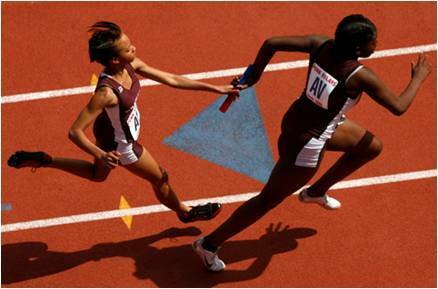 Having a shared vision of the end-state of an merger or acquisition is required for the successful realization of the original deal thesis and value to be gained from the business combination – a Critical Success Factor. 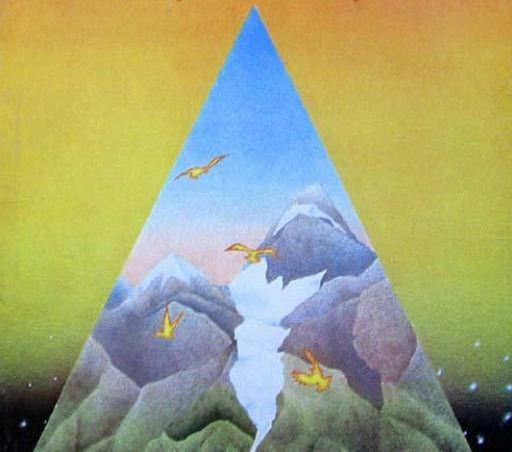 In our work, what we find is the end-state vision can be portrayed by a simple picture. 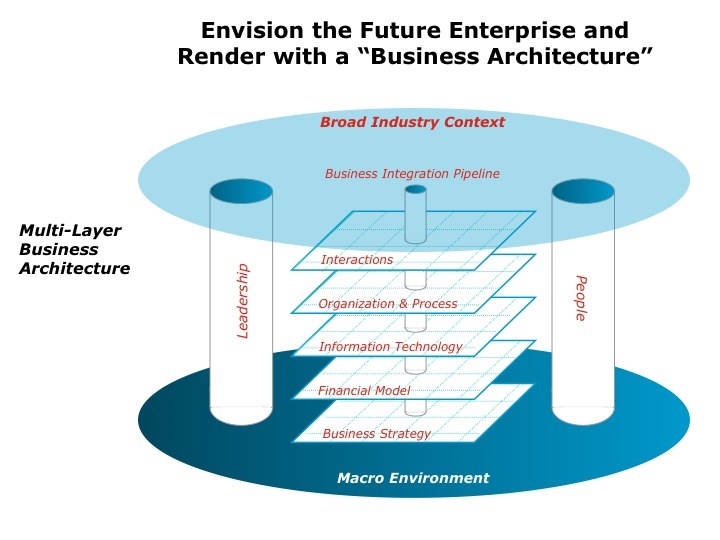 This picture drives alignment among senior executives, investors, and the numerous stakeholders in the transaction and integration of two enterprises. 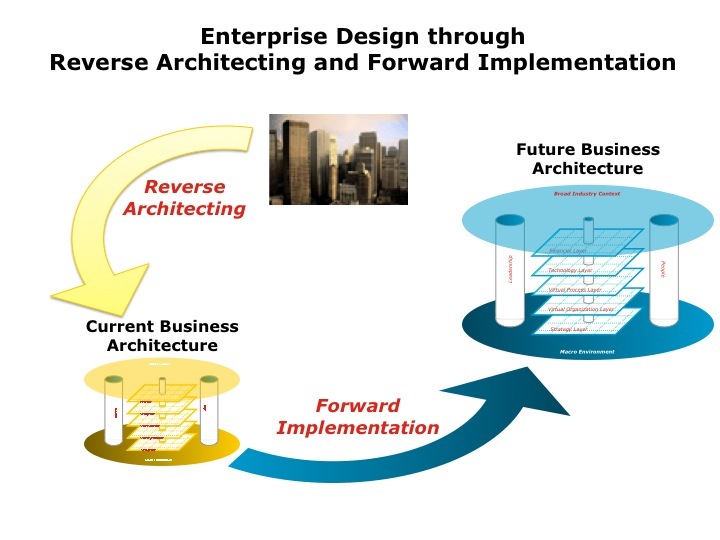 Below is an illustration of the alternate end-states two firms can adopt and use for various purposes inclusive of integration planning and execution. 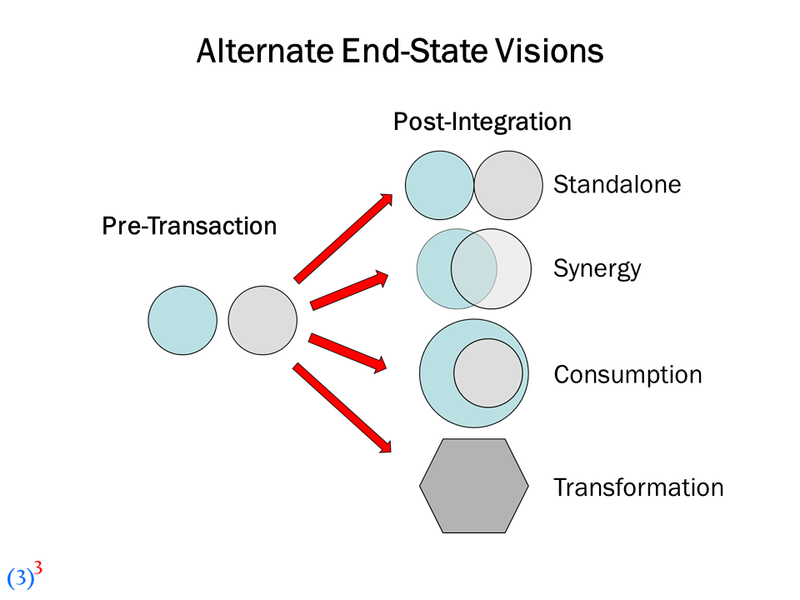 When considering potential mergers and acquisitions, what is your end-state vision? 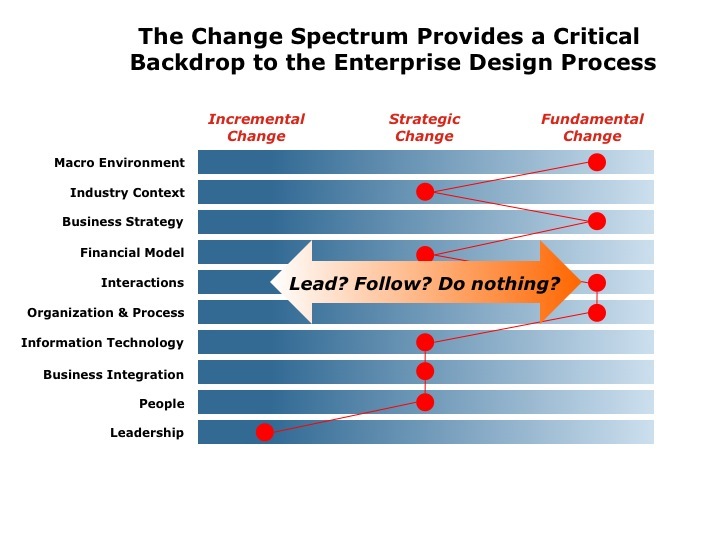 What are your strategic integration moves to realize that vision? Will these moves realize your deal thesis for value creation? Many reasons exist for a firm to execute a strategic acquisition. Investment theses vary from deal to deal but a general framework such as the one shown below effectively sets expectations for buyers, sellers, financial backers, and stakeholders chartered to integrate an acquired company. 3 to the 3rd works with strategic acquirers to clearly define the specifics of a deal and leverages the following eight component framework throughout an acquisition’s lifecycle. Each deal will have different relative weights for each thesis component. Through hands-on experience and research, we have found a generalizable pattern based on industry sector. Modeled below are deals in technology, consumer products, and financial services. The orange components receive heavier weighting in each industry example shown. 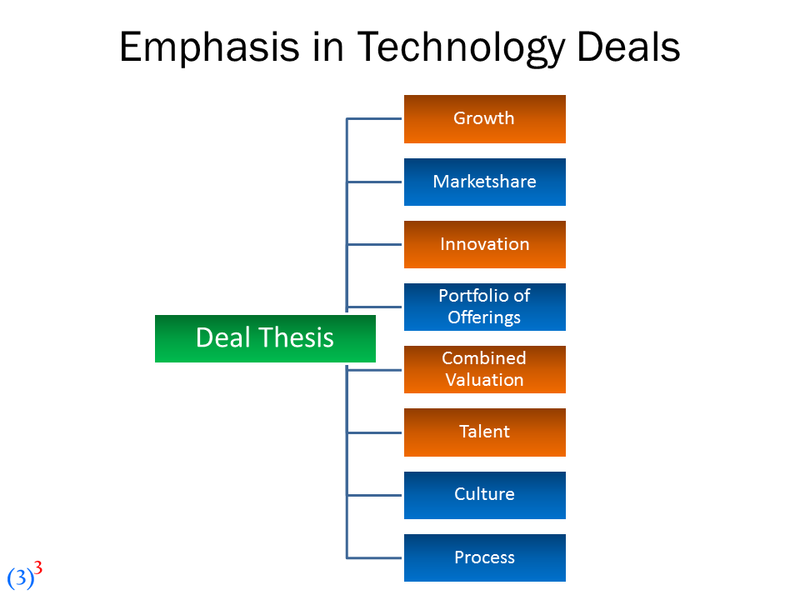 Technology firms include acquisitive companies such as Cisco, Google, and Yahoo. Consumer product companies include PepsiCo, InBev, and Heinz. 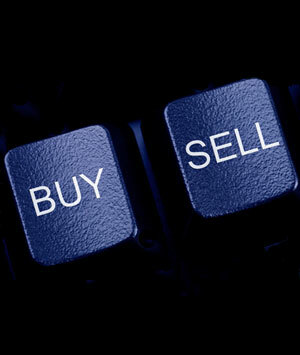 Financial services companies include Capital One, TD Ameritrade, and Charles Schwab. Not surprising, common across the industries is an emphasis on growth and the valuation of the combination. 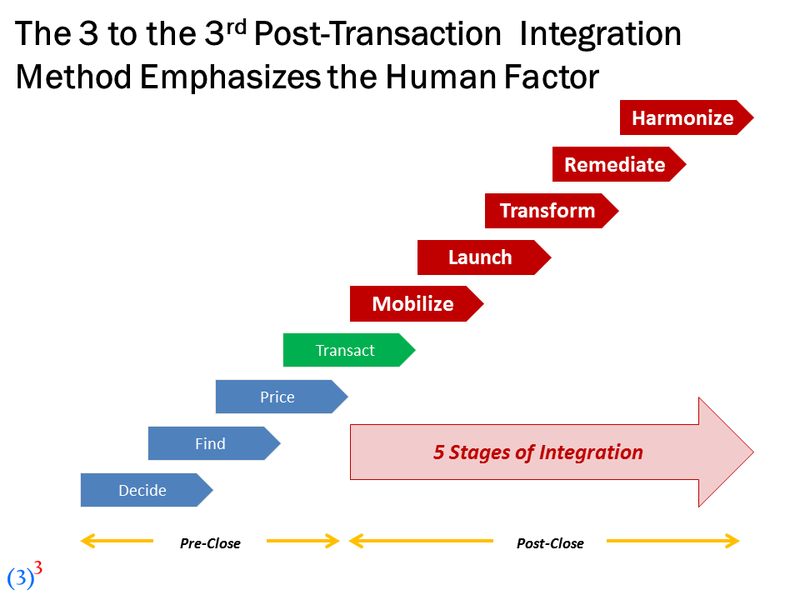 What we find in acquisition integration is the value of clearly articulating the strategic intent of the deal and using the decomposition framework to align deal makers, executives for buyers and sellers. and post-acquisition integration stakeholders. 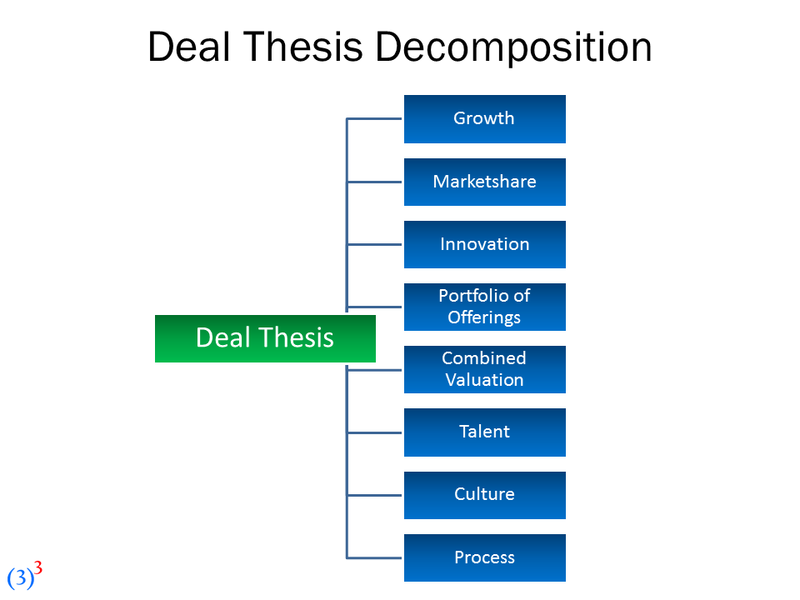 When you undertake your strategic acquisition which investment thesis components do you emphasize most? Does the seller agree? 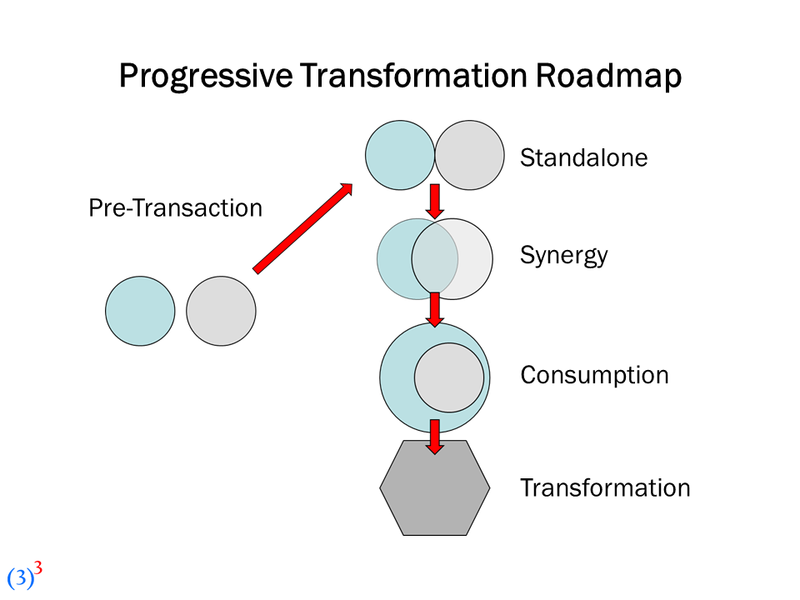 How will you communicate your investment thesis and gain alignment from all stakeholders pre- and post-transaction?